In the series of Outstation cab service, we do provide Mumbai Airport to Kondhwa taxi service. Thus, if you require a cab in Mumbai airport for Pune drop, contact us for taxi reservation service. Kondhwa to Mumbai Airport Taxi Cab service by CabX. Reliable drivers and clean cars for comfortable road trip. CabX is a local and outstation car rental service provider. We do provide one way car rental service between Mumbai and Pune. Thus, you can book a taxi in Pune for Mumbai airport drop. The taxi fare for Kondhwa to Mumbai airport drop is starting from Rs. 2100. Which include car rental charges and fuel charges. We have multiple models of cars to move the passenger. Thus, travelers can choose hatchback, sedan and SUV cars for their trip. In addition, we send our cars at your doorstep. Thus, now no need to hire OLA, UBER or Auto to reach the taxi stand, or Pune railway station. Bookings are open for 24 hours and 365 days. To book a cab for Kondhwa to Mumbai Airport drop, contact us now! Do you want to know the rates for Hadapsar to Mumbai airport taxi cab service? It is starting from Rs. 2100 including AC and Fuel Charges. The Tata Indica car is available in Rs.2100. In our fleet, other cars like sedan cars and SUV cars do present. Thus, you can hire Toyota Innova car as well. The rate for Toyota Innova car rental for Hadapsar to Mumbai airport is Rs. 3200. 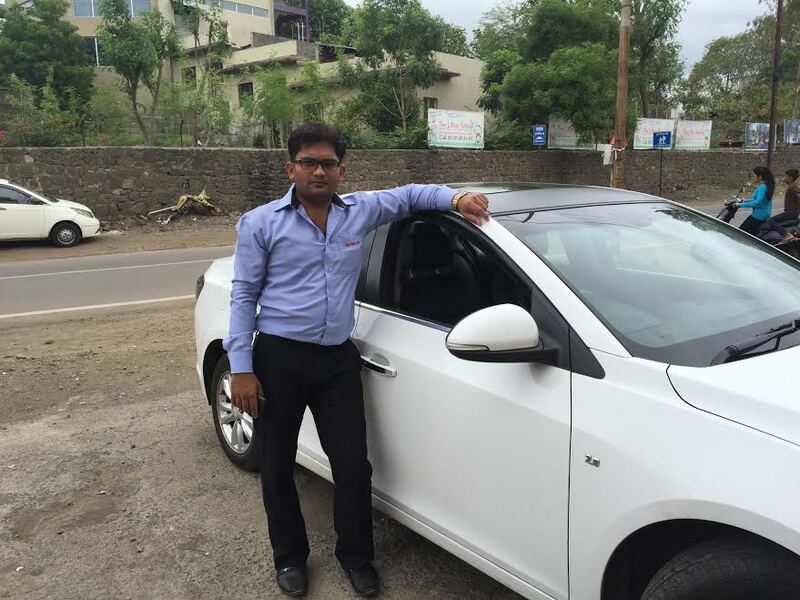 Do you want to hire a cab for a Pune Shirdi trip? If yes, than CabX offers you reliable taxi service for Shirdi Darshan. This service is available for the residents of Pune, and all the short term visitors. To all the residents of Pune, CabX offers doorstep pickup service for Shirdi Darshan taxi trip. Our cabs are available all time to take you and your family to Shirdi. And, once you complete your Pooja, same taxi will take you back to Pune. We do provide Pune Airport pickup taxi service to the Shirdi Darshan aspirants. 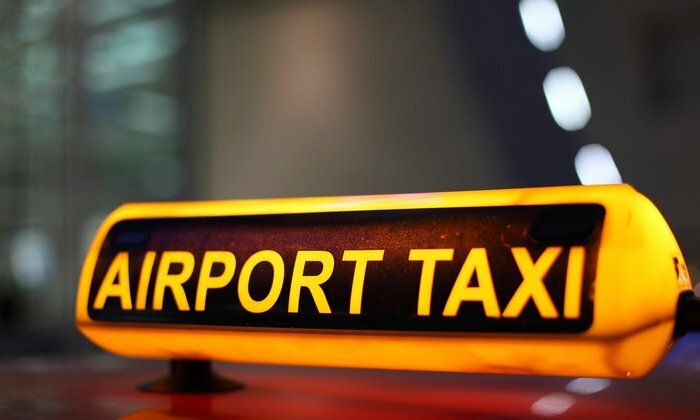 You can book your taxi in advance for Pune airport pickup. We send our car and reliable driver to transport you safely to Shirdi. And once you satisfy your aspiration of Shirdi Darshan, he will take you back to Pune. And, if you wish, our driver will drop you to Mumbai Airport, or at any other destination. Like Pune Airport taxi, we do send our cab for Pune station pickup. Either you can directly start your journey, towards Shirdi from Pune station by taxi, or you can move towards any hotel to get fresh. Later on, our taxi will take you to Shirdi, from Pune. If want to start your trip from Pune for Shirdi Darshan, and end at Mumbai, do contact us. We provide customized taxi service in Pune and Mumbai. As per the demand of passenger, we plan the route for a road trip. We have multiple vehicles in our fleet. Starting from small car like Tata Indica, big car like Toyota Innova, and minibuses are available in our fleet. Simply dial our contact number, and get a confirmation over the phone. It will nullify any chance of cancellation. CabX is manually operated car rental platform. Thus, for best travel experience, book an outstation taxi from CabX.